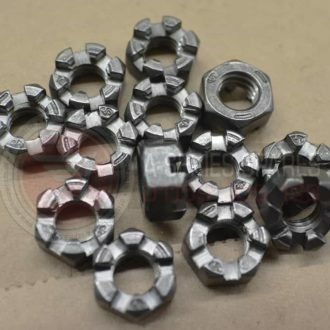 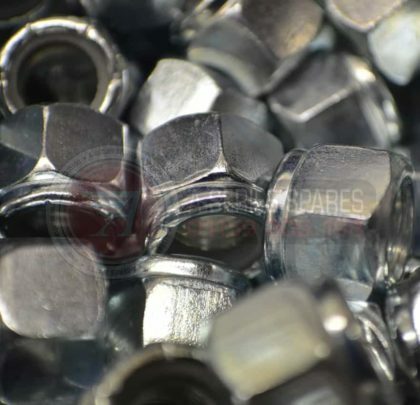 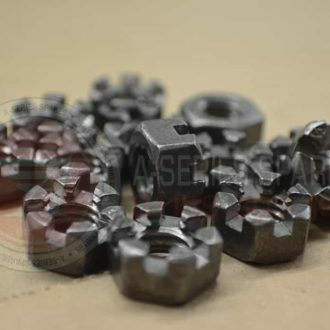 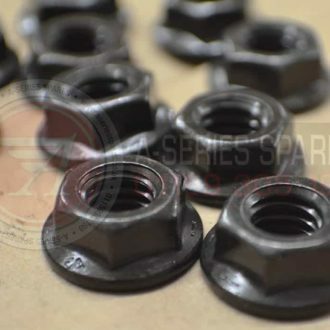 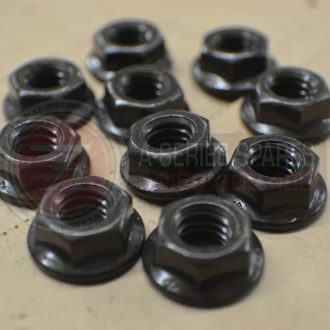 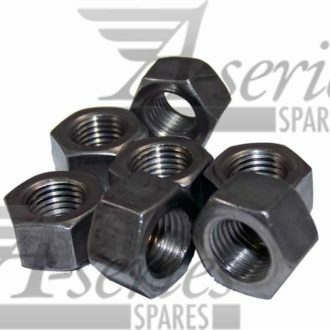 UNF Zinc Plated Hexagon Nuts are weather resistant, the Nylon Insert causes friction on the bolt meaning that it does vibrate loose once tightened. 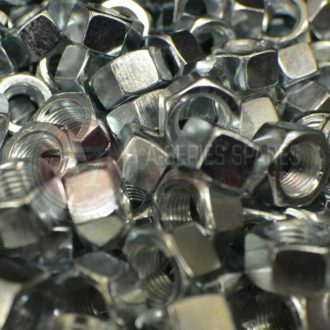 All items SAE Grade 5, Bright Zinc Plated to BS 3382. 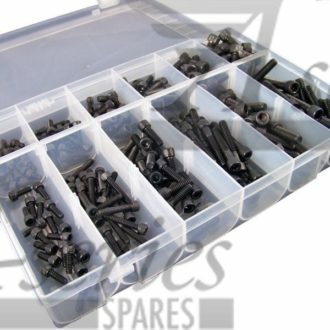 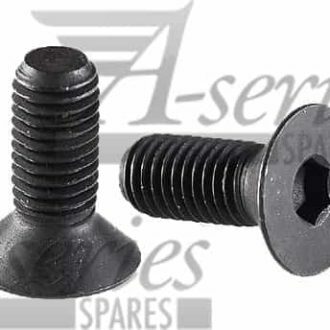 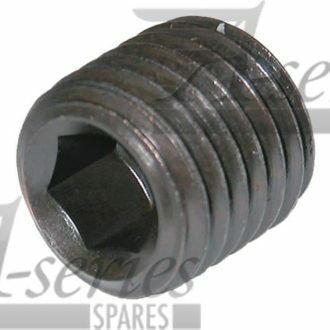 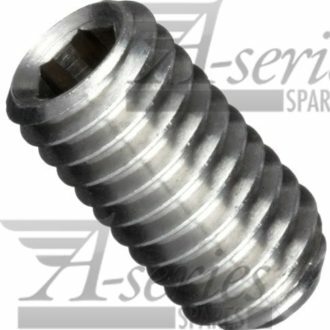 UNF Nylocs are used with UNF Bolts, and come in a variety of imperial sizes.